if you bring your car to us. We cover: All East Midlands, Derbyshire, Birmingham, Peterborough, Sheffield, Chesterfield, Leicestershire, anywhere within 60 miles radius from Nottingham or Derby. Auto solutions takes your car if it has MOT Failures, Unfinished Projects, Crash Damaged, Anything Considered. And, of course, collects it locally FREE OF CHARGE. Get additional £15 if you bring your car to us. Giving you peace of mind when scrapping you car. 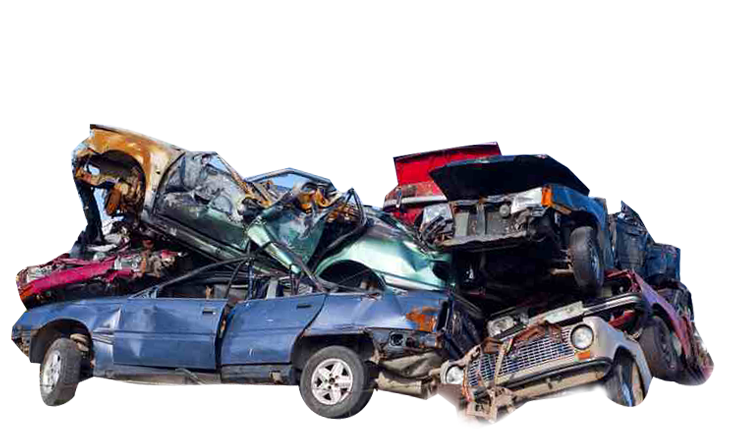 We are specialist motor vehicle scrap dealers, when we buy your car from you we will issue you with a Certificate of Destruction. A legal document, which is proof that the vehicle has been destroyed and you’re no longer responsible for it. For more information see Direct Gov Website on Scrapping your Vehicle. REMEMBER! Without a Certificate of Destruction you are still the legal owner of the vehicle, so always use a registered treatment facility. Look no further than Auto Solutions 2000!! Call Now on 01159 397 500. Enter your Registration Number to get an online quote. Auto Solutions 2000 are a Scrap Car Comparison trusted buyer. Auto Solutions 2000 specialises in the collection and recycling of all motor vehicles. 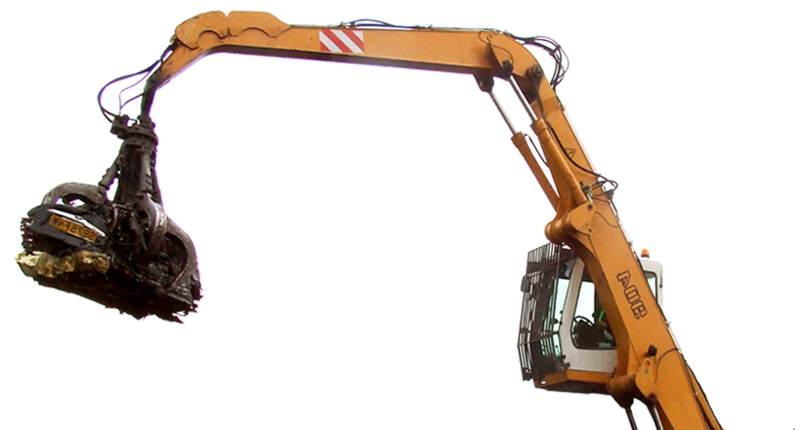 Using our leading edge treatment facilities we process scrap vehicles with the minimum impact to the environment.